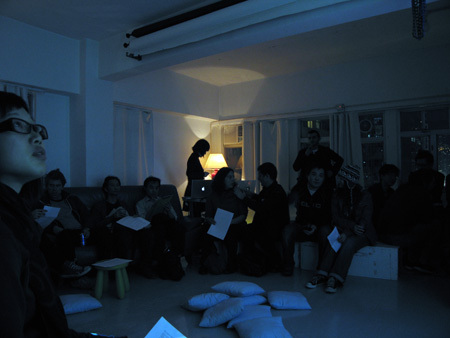 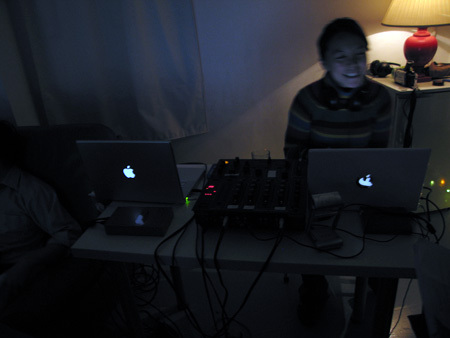 POV is conceived by Mat Steel and Sunshine Wong as an ongoing series of events focusing on sound and video art. 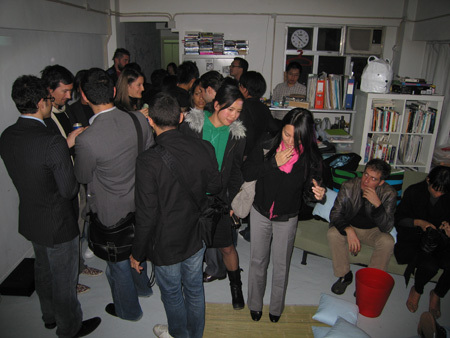 Different guests are invited each time to curate a programme from their personal network of friends and contacts. 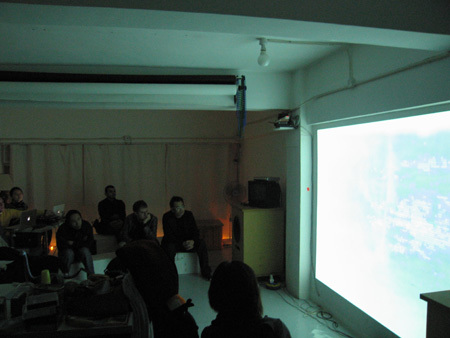 The first show of the series took place in Hong Kong, December 2007. 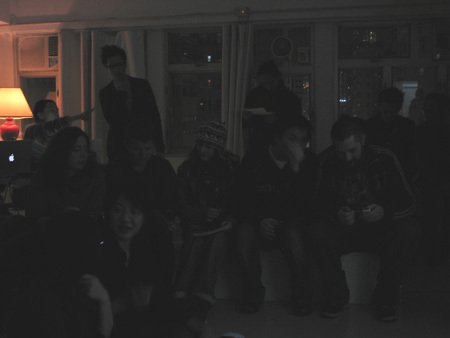 A selection of experimental video work by artists based in and around Sheffield and Berlin was shown.